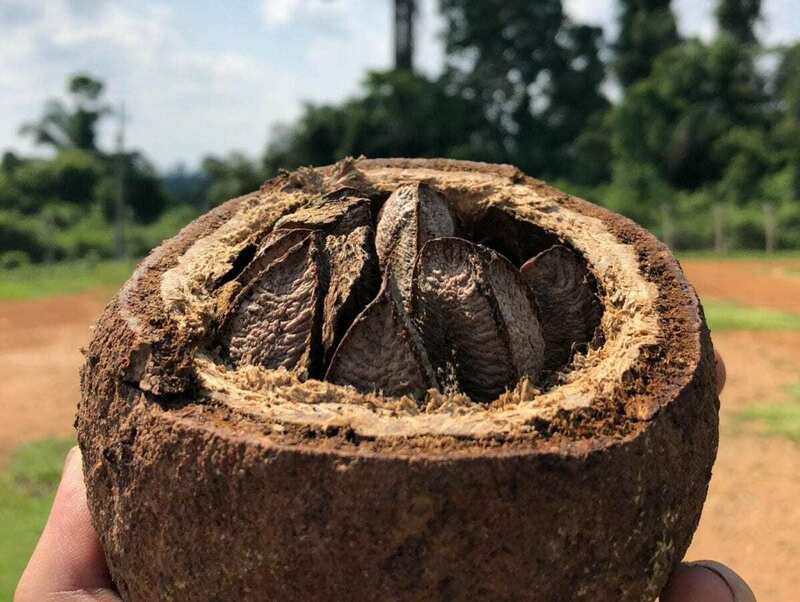 In a new paper published in PLOS ONE, an international team of scientists reports the combined use of dendrochronology and historical survey to investigate the effects of societal and demographic changes on forest disturbances and growth dynamics in a neotropical tree species, the Brazil nut tree. The study, led by scientists from the National Institute for Amazonian Research, alongside colleagues from the Max Planck Institute for the Science of Human History, shows the influence of human populations and their management practices on the domestication of rainforest landscapes. The researchers used non-destructive sampling, in which small samples are removed from the bark to the center of the trees, and compared tree-ring data from cores of 67 trees. This is the first study of human influence on the growth of trees that extends as far back as 400 years, to pre-colonial times in that region of Brazil. This work also reinforces that pre-colonial populations left important imprints in the Amazon, contributing to changing forest structure and resources through time.